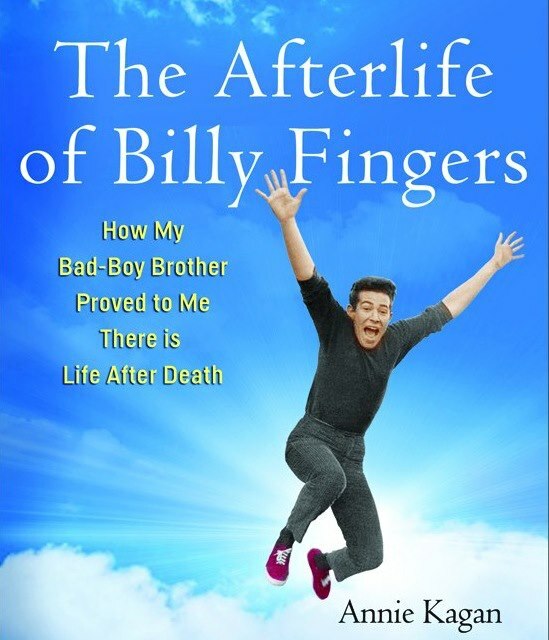 Join us as we speak with Annie Kagan, author of the fascinating true story, “The Afterlife of Billy Fingers”. 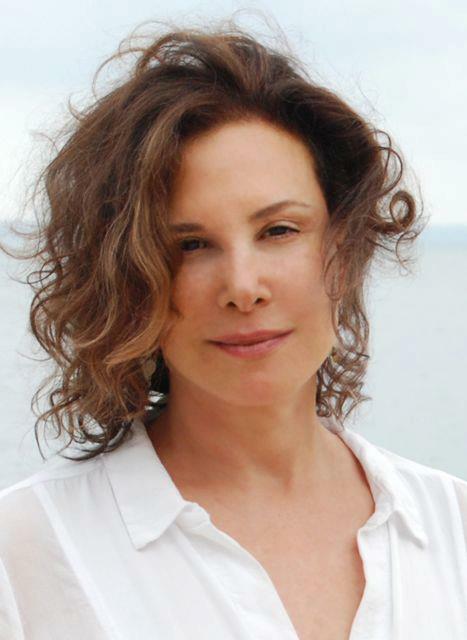 Annie Kagan, a chiropractor and songwriter living in Manhattan, abandoned her hectic city life in search of serenity in a small, secluded house by the bay. When her brother Billy died unexpectedly and began speaking to her from the afterlife, Annie agreed to accompany him on his journey through the mysteries of death. As Billy reaches from the “other side” to change his sister’s life and the lives of those around her, he shares secrets about the bliss and wonder to come in the afterlife.